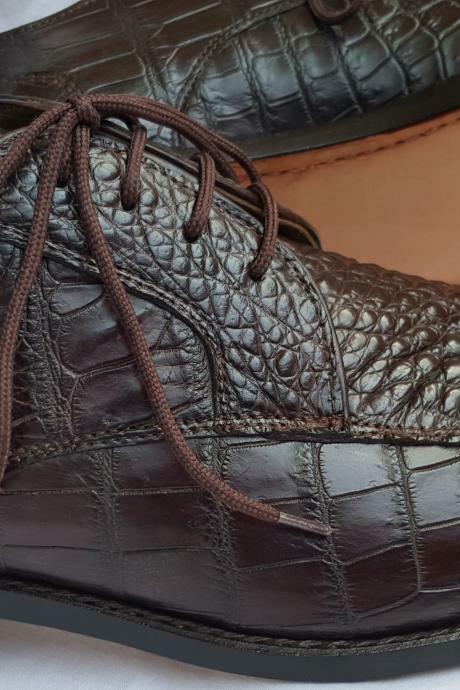 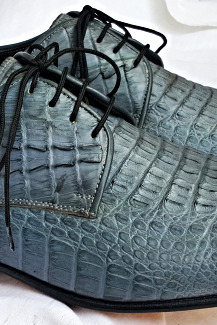 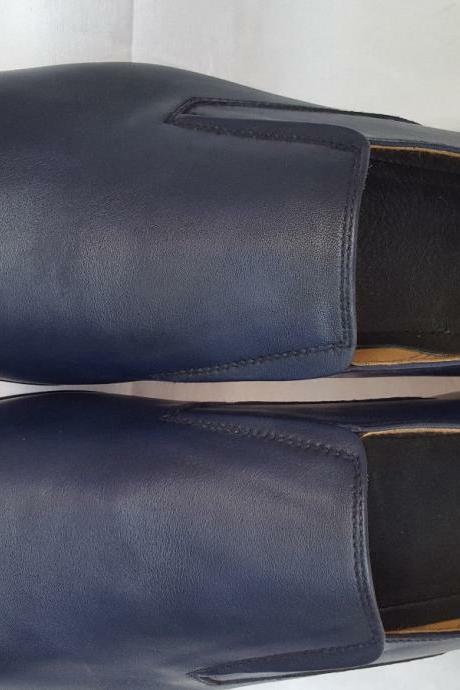 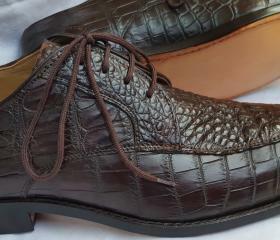 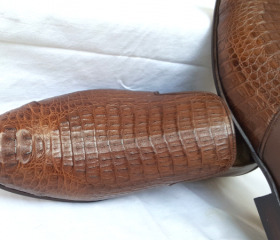 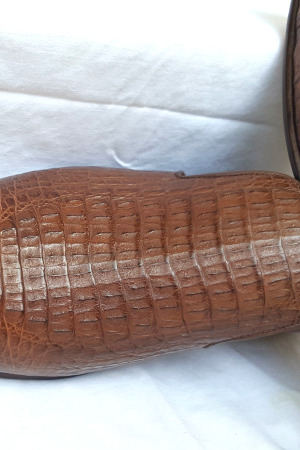 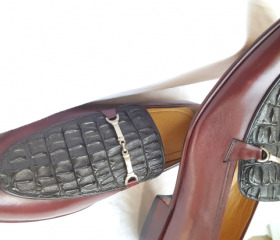 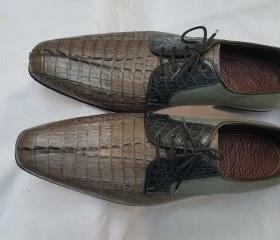 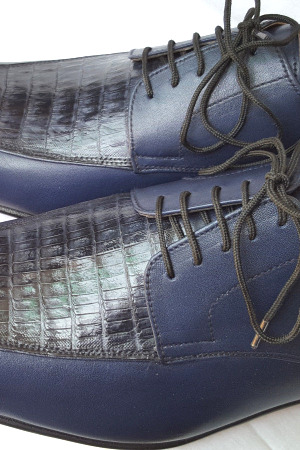 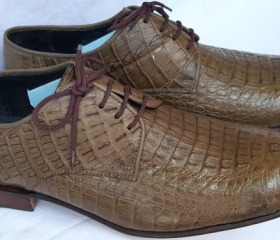 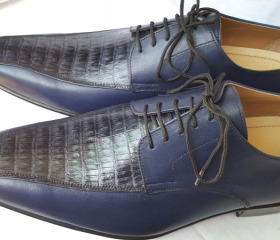 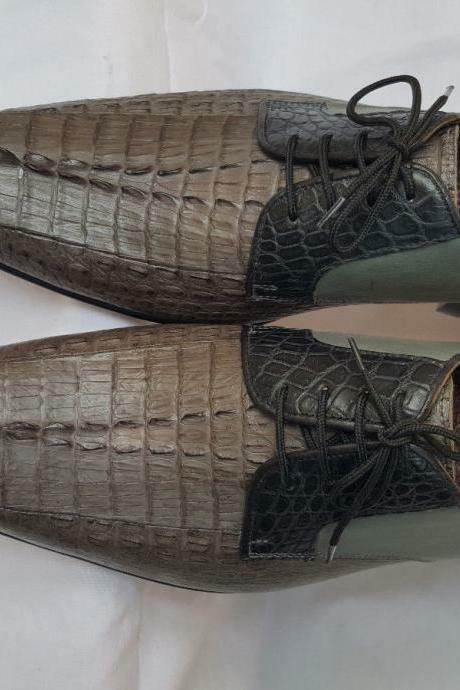 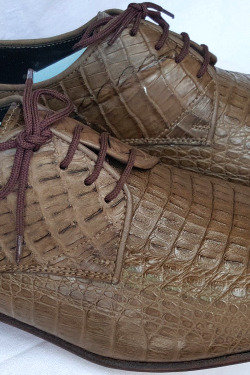 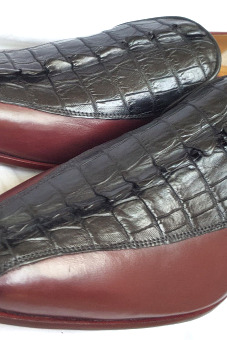 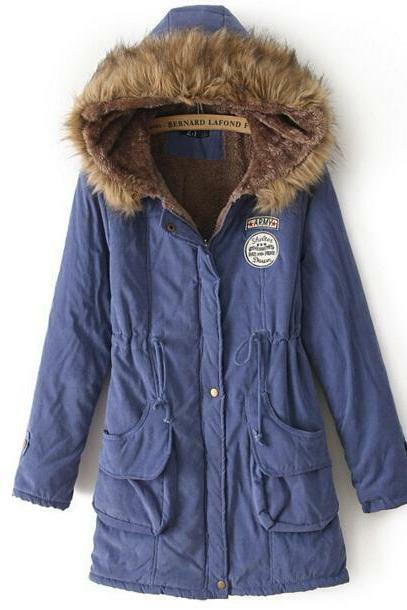 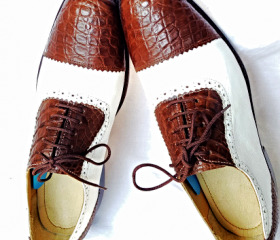 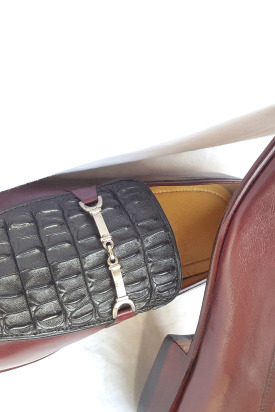 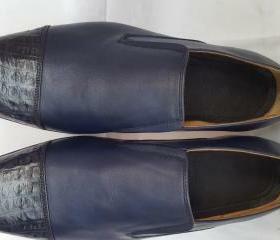 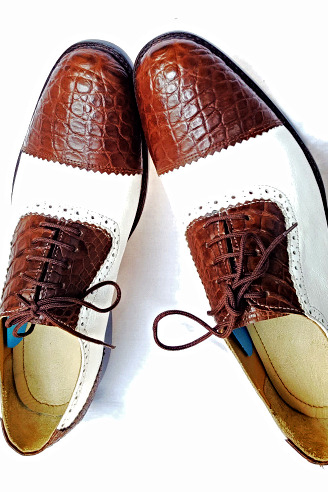 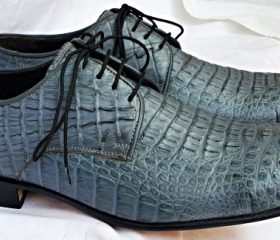 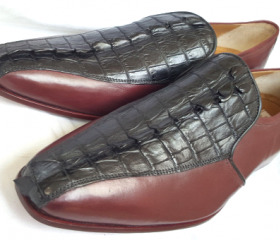 Men's New Outclass Brown ..
Men Oxford Aqua Blue Croc.. 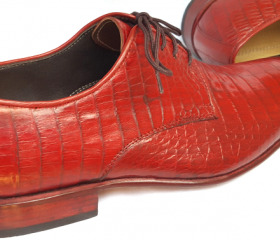 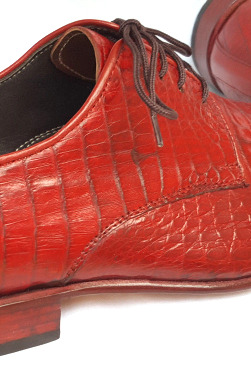 Unique Men Red Oxford Cro..
Two Tone Orange Green Lea.. 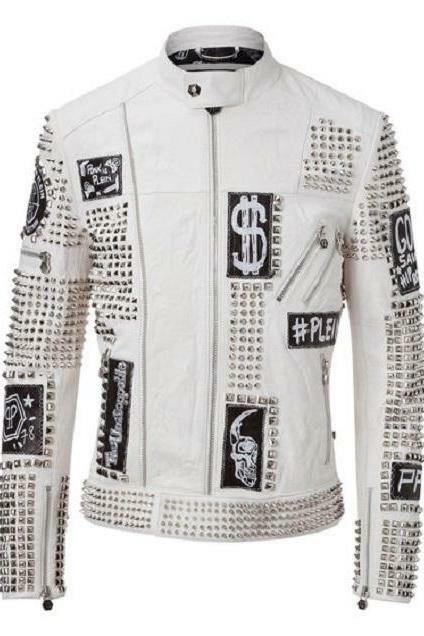 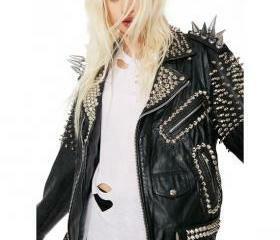 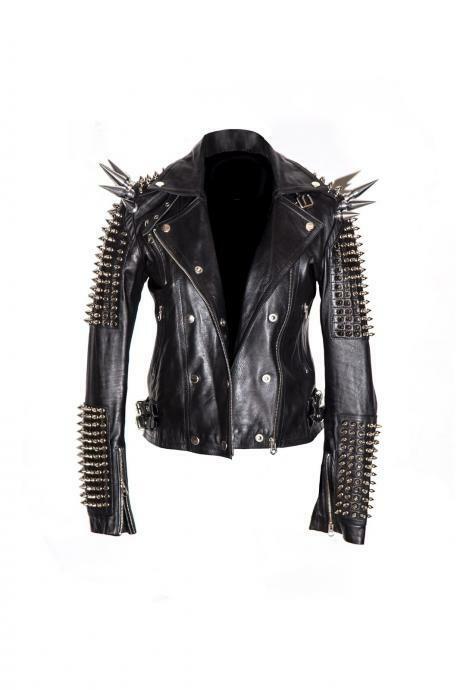 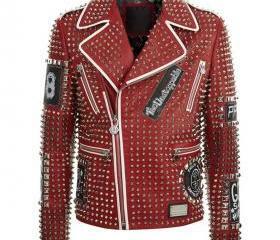 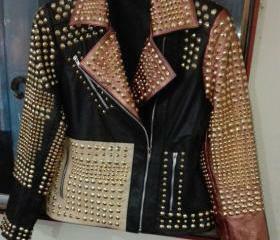 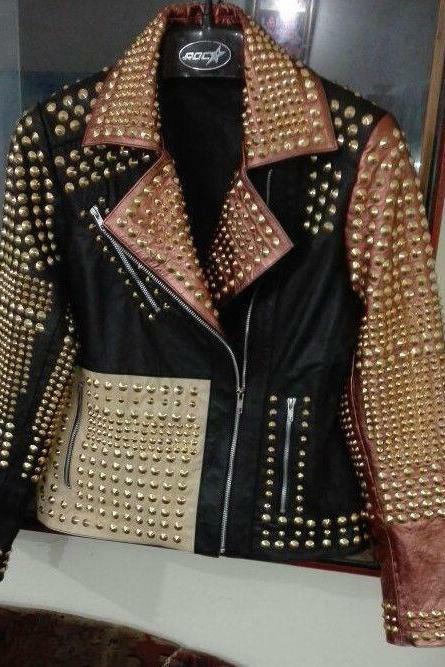 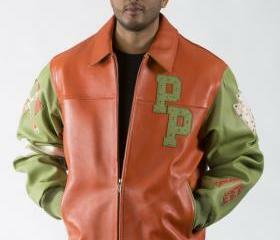 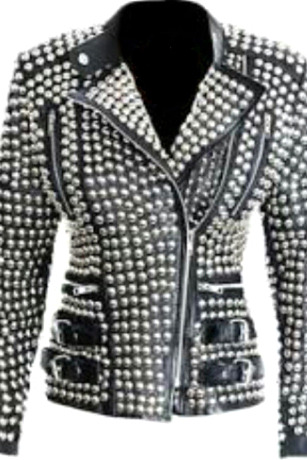 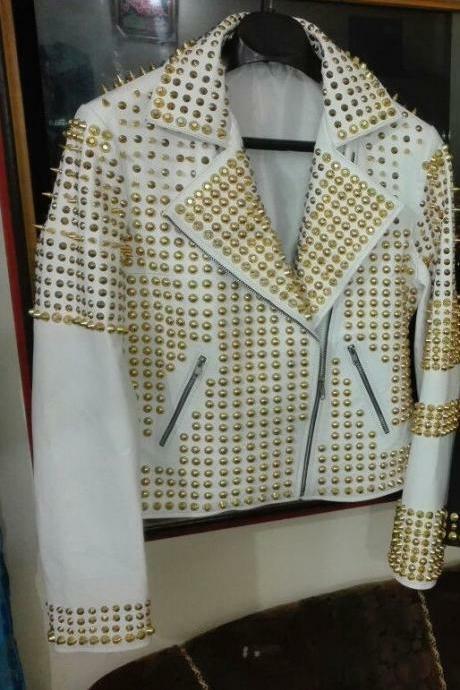 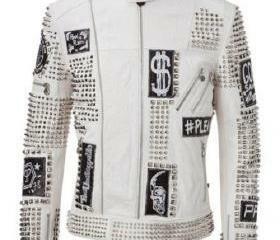 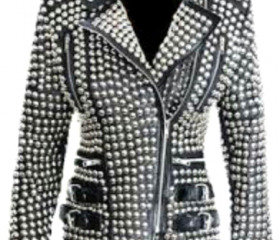 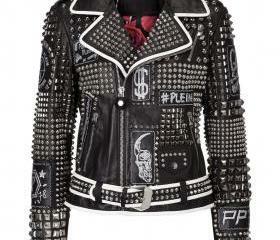 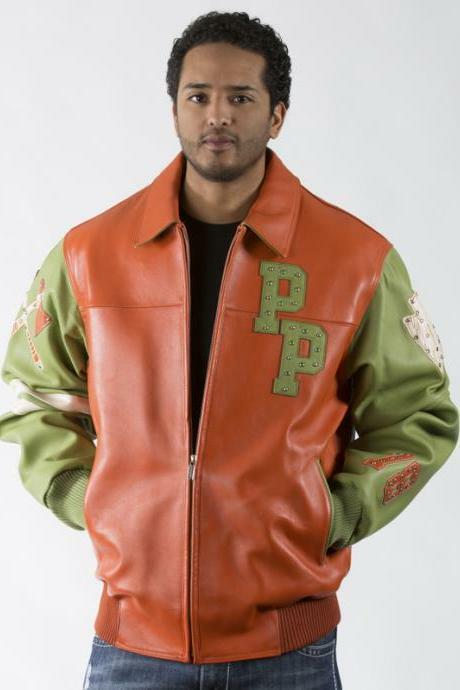 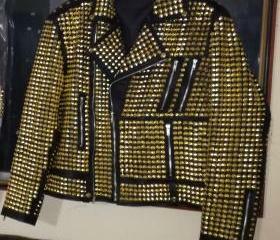 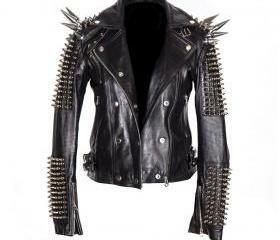 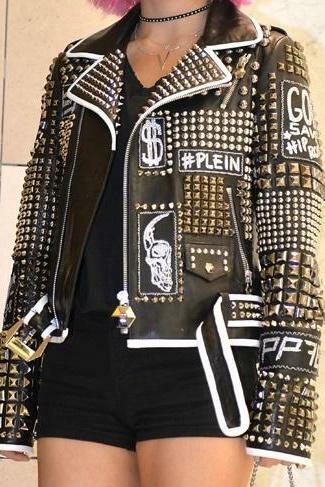 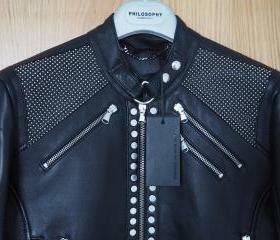 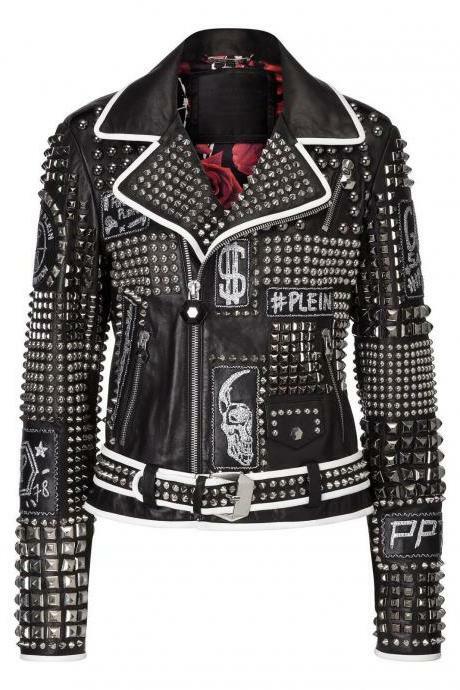  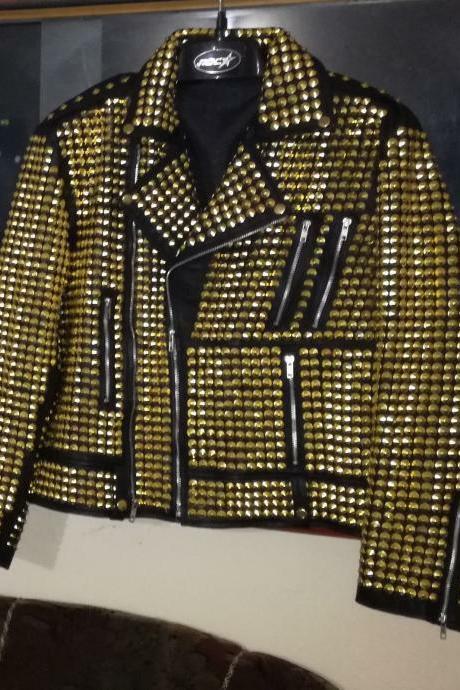 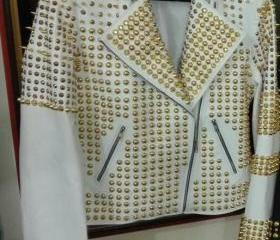 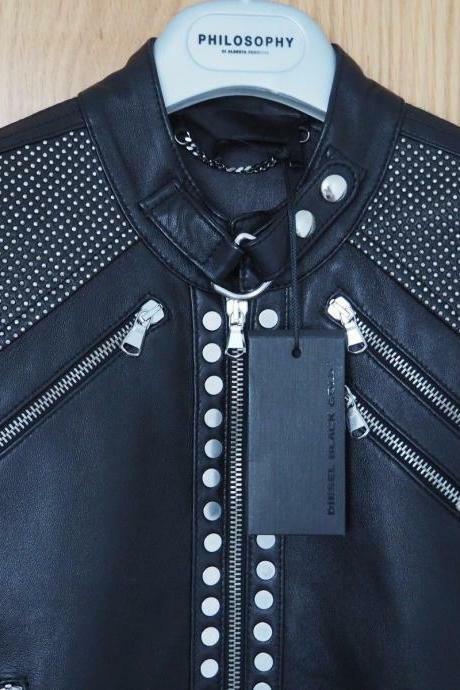 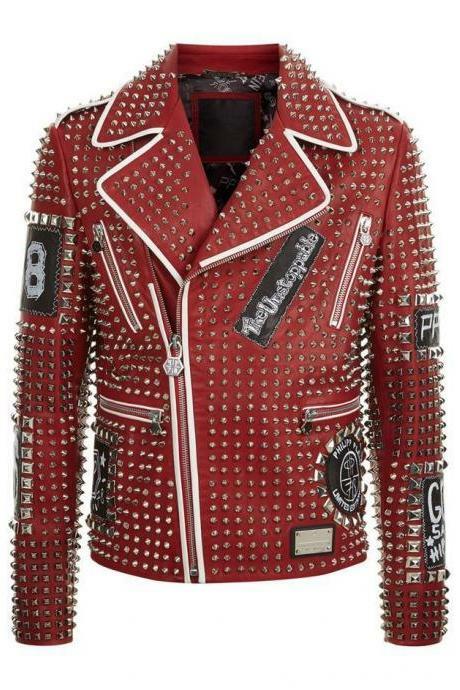 Designer Made Men Oxford ..
Made To Order Men New Oxf..
Men Philipp Plein Full St..